Healthy skincare offers a variety of ebooks for purchase. The ebooks include information on anti-aging, stretch marks, cellulite removal, sunless sun tanning and other tanning related issues, and numerous all natural and homemade recipes for your skin care needs. Listed below are the ebooks currently available for purchase. 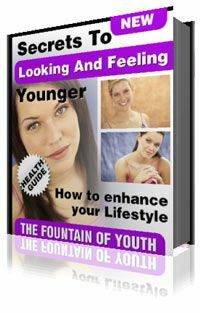 This ebook contains a total of 44 pages outlining various topics dealing with the issue of skin aging, diet for healthy skin and body, and managing your environment. You can purchase this ebook for a low cost of $2.99. What is the cellulite skin problem? 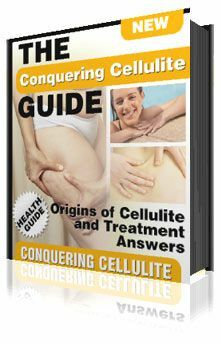 What are the cures and treatments for cellulite? Other treatments to conquer cellulite such as EMS, Liposuction, and more. The cost of this ebook is $1.99. Many women and men suffer from stretch marks on various parts of their skin. This eBook addresses the topics of stretch marks causes, stretch marks prevention, and stretch marks treatments. In addition, a couple of all natural home made recipes for the treatment of these marks are provided in the book. This ebook is available for only $2.99. This ebook can be purchased for $2.99. 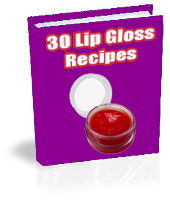 This ebook which is available from the Healthy Skin Care website provides all natural homemade recipes for lip balms and lip gloss. Included in all these recipes, are a couple of all natural recipes for the treatment of cold sores, which is an annoying lip problem for a large amount of men and women. Many people desire homemade recipes and homemade cures for their skin needs and this book is a great resource for this. This ebook is available for $1.99.